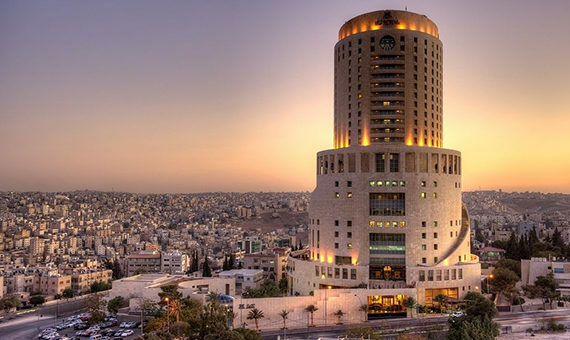 The ICEERE20018 will be held in the beautiful Amman(The Capital of Jordan). You will enjoy the charming of the east. Energy efficiency is one of the easiest and most cost-effective ways to combat climate change, clean the air we breathe, improve the competitiveness of our businesses and reduce energy costs for consumers. This is the time to develop new, energy-efficient technologies while boosting the efficiency of current technologies on the market. Energy efficiency has proved to be a cost-effective strategy for building economies without necessarily increasing energy consumption. Implementing energy-efficiency measures in the mid-1970s, including building code and appliance standards with strict efficiency requirements. During the following years, energy consumption has remained approximately flat on a per capita basis while international energy consumption doubled. On the other hand, Energy efficiency should be developed in parallel with developing the renewable energy resources. there is no sense to look for new energy sources while the energy consuming increase day by day. The main objective of the conference to show the optimum trade-off between the energy efficiency and renewable energy.